We realize we’ve already written about another Google Pixel 2 deal earlier today, but this one is simply too good not to mention as well. Right now, you can get a Verizon-branded Google Pixel 2 for only $251 — and that’s what you’ll pay starting now, not with bill credits or any other rebates. It sounds too good to be true, but you can see for yourself by following the steps below. Keep in mind that this deal only works for the Verizon model of the Google Pixel 2 and you must link a Verizon line to the phone and keep it for the usual two-year contract. Head to Walmart’s mobile page. Click the Pixel 2 towards the end of the list. Select the available store closest to you (if you don’t see one, this offer is not available in your area). Choose Verizon as your carrier (this will not work for AT&T). Select the 64GB model to get the $251 price, or choose the 128GB to pay a bit more. Select whichever color you like of the choices that are available. Fill out your information to reserve your phone. Once you’re done, head into the Walmart location you selected during the reservation process and pick up your device. You’ll pay a $30 setup fee for your Verizon line, and then tax on the total price of the phone (based off the discount price, not the list price). This tax will vary depending on where you are. Once you go through that whole process, you’ll pay $10.45 per month for the phone ($10.65 for the first month) which totals out to about $251 for the phone after the 24-month contract. What’s great is that after 15 days of the contract, you can pay the phone off in full without penalty. You will still be on the hook for the Verizon line, but you can then gift or sell the Pixel 2 as you see fit. 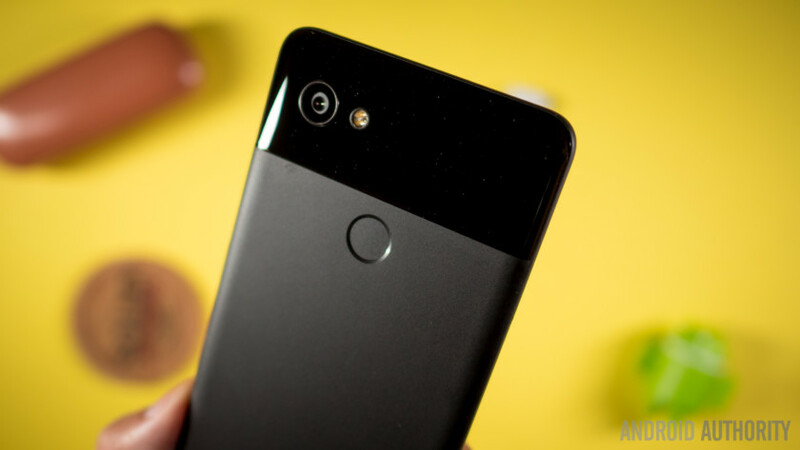 This deal also works for the larger Google Pixel 2 XL; however, the price goes up considerably to $461. That’s still a massive discount, but not nearly as good a deal as the vanilla Google Pixel 2. Click below to get started with this deal!